Concept cars have always attracted people who crave for speed. Luxury, style and status are synonymous to these gorgeous beasts setting the roads on fire. Here are ten of the most talked about and challenging designs which stir your brains. 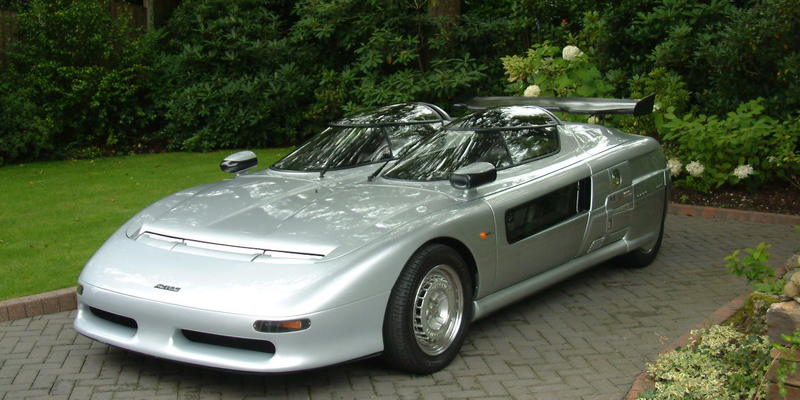 Introduced in 1989 Turin Motor Show, Aztec was an instant crowd puller. Its streamlined design looks more like a piece of art than a real car on wheels. Cars front is divided in two individual sitting compartments. Both compartments have a separate steering wheel but the one in passenger’s seat is a control console and cannot be used for steering. The passenger has to lift the cockpit cover to get access into the car.Aztec’s futuristic design inspired US based director Roger Corman to use it in his Science Fiction. 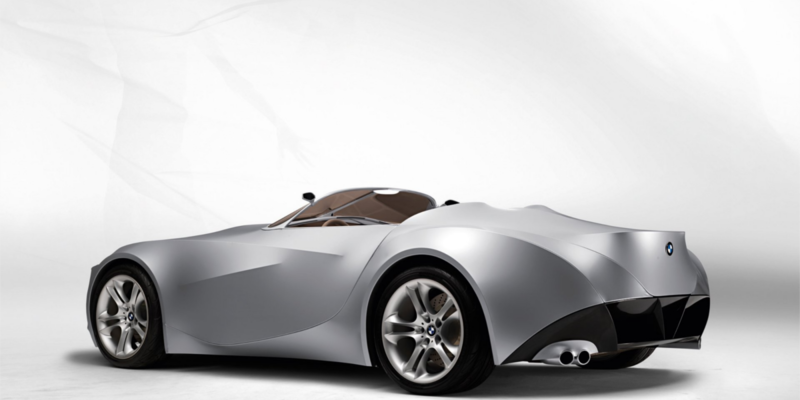 BMW GINA is a concept car that broke all the traditional designed boundaries when it was introduced. It was an epitome of innovation and creative thinking. It is a light car model which looks every inch like a super smart and efficient BMW sports model.The revolutionary model sporting signature BMW style made news when it was revealed that this model was actually made of cloth. The fabric used is a mesh of metal wires that protects the functional structures underneath it. Volkswagen Aqua is one of the unthinkably smart environment friendly car designs. Whether you are driving on a road or it’s a day to be spent in water this car it fit for all. 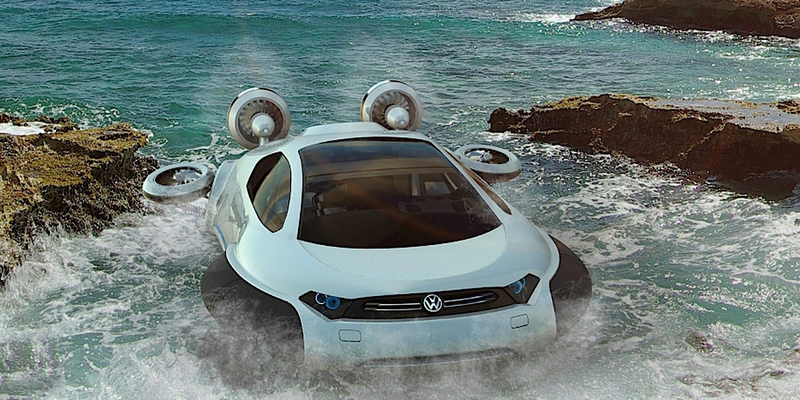 Whether it is sea or lake its air cushions similar to that of a hovercraft makes it possible to drive it on water, ice and even on snow with equal ease.The car is fuelled by two hydrogen powered motors contributing to its environment friendly design. 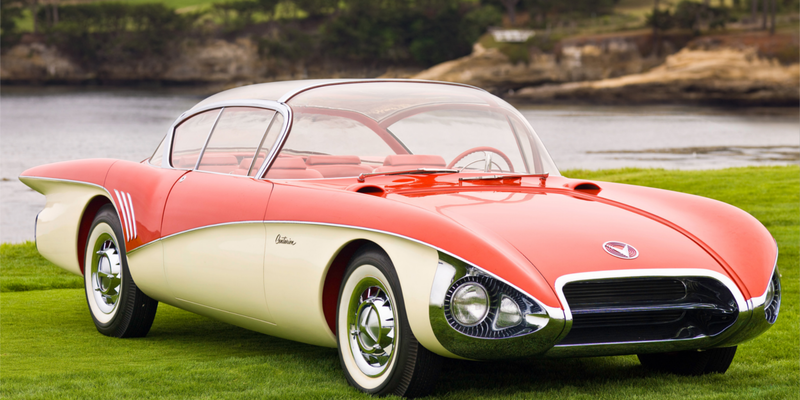 This beautiful design was introduced in 1956 Motorama Show. The interiors of the car were designed as the cockpit of a plane and its body was made of fibre glass. It was a bold design with an elongated hood sloping towards the end covering a 325 horsepower engine underneath. Centurion had a transparent bubble top which in itself was a bold style statement for that time. 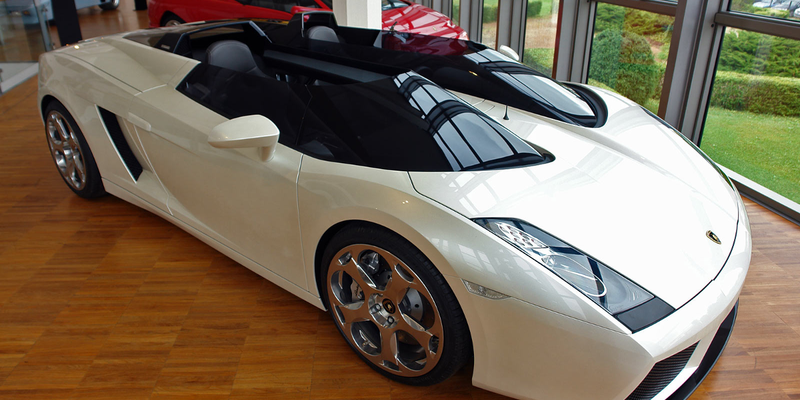 Lamborghini Gallardo Concept S was first shown to public in Geneva Motor Show in 2005. Lamborghini Gallardo Concept S is the modernised version of Lamborghini Gallardo with split cockpit. This super stylish Italian roadster has electronically retractable rear view mirrors which enables the driver to see behind. The mirrors can also be easily hidden if not in use. This super sleek, stylish Italian beauty was auctioned in Dec 2015 at Pebble Beach. Audi Quattro is an iconic design on four wheels. It was the first time when turbocharged engine was used in cars. It was a perfect amalgamation of beauty and pure power. Quattro was introduced in the Paris Motor Show in 2010. The compact model was launched to celebrate original Quattro’s 30th anniversary. 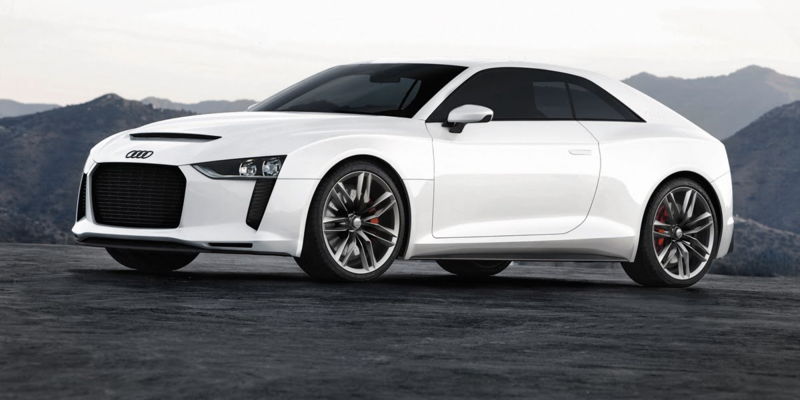 Initially Audi had target of selling 200 to 500 Quattro Concept peaces but the model was cancelled in 2012. 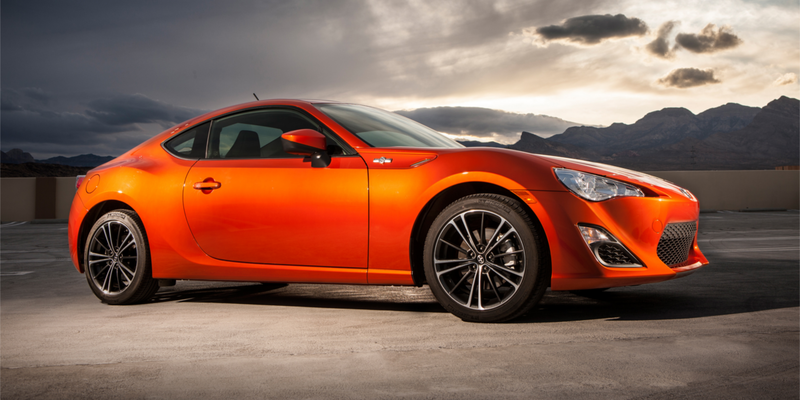 Scion FR-S offers looks of a sports car without hurting your wallet. The car offers only one type of Engine; 200 horsepower, 2 Lt Engine in two variants; six- speed manual and six-speed automatic. The model is a ruler in low budget sports cars. Its great weight distribution makes it one of the smoothest rides. 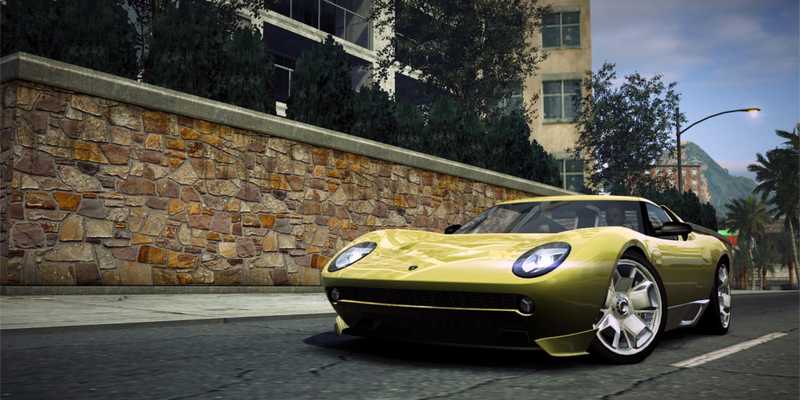 Lamborghini Miura Concept was introduced at Paley Centre for Media in 2006. Its Retro design and looks immediately caught spectator’s fancy. The car was introduced to mark 40th anniversary of original Miura Concept in 1966. Lamborghini CEO and Presidents was clear to announce that MIURA was just a part of celebrating their History and not for roads. This car revolutionised the car industry with its design. 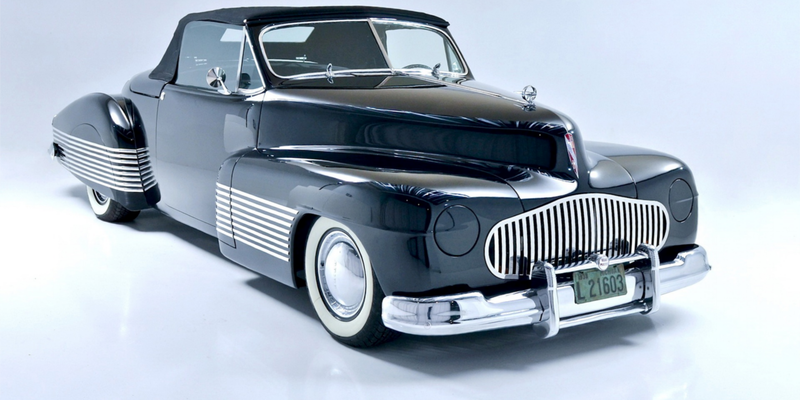 It is the first concept car which was introduced in 1938. In those days this design introduced electric windows and headlamps that could hide away. 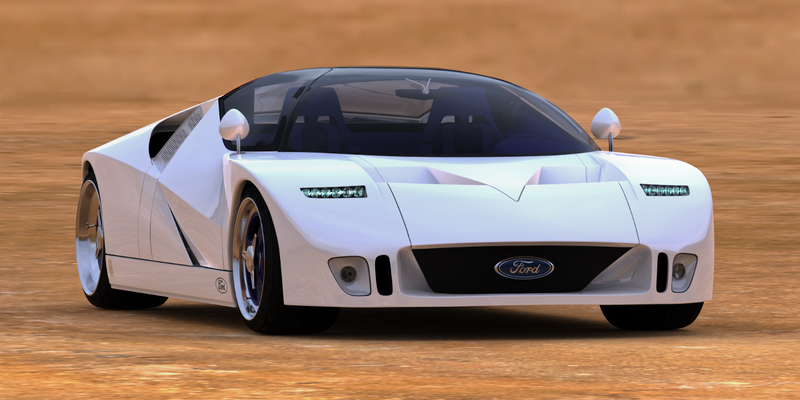 This high performance car was designed and manufactured by Ford. It was first unveiled in 1995 in Detroit Auto Show. Ford GT90 was introduced to the car market as world’s mightiest super car with a top speed of 253 mph and a quad- turbocharged V12 Engine. GT90 was a secret project which was completed in just 6 months. It is a dream to own these beautiful machines. They are indeed the owner’s pride and the world’s ENVY.